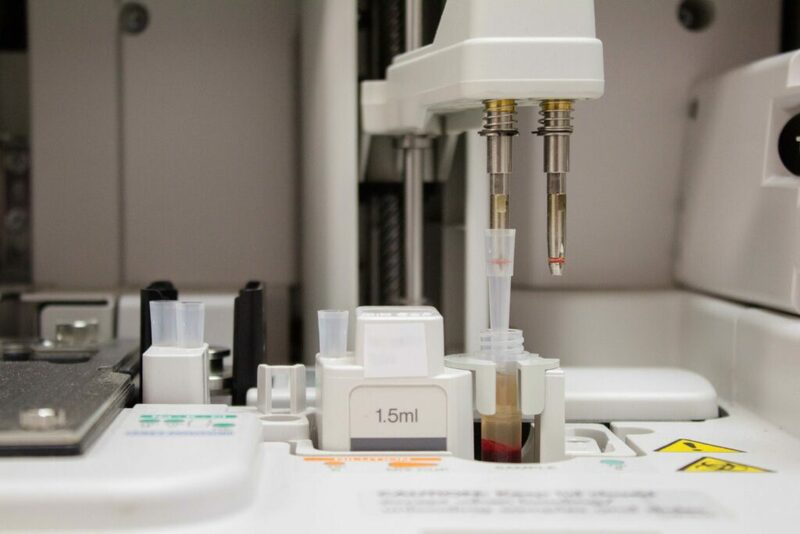 Our in-house laboratory machines can perform complete blood cell counts, comprehensive chemistry panels, individual liver, kidney, and pancreatic enzyme function tests, and electrolyte levels. We can also perform many hormone tests including cortisol, progesterone and thyroid (including TSH). 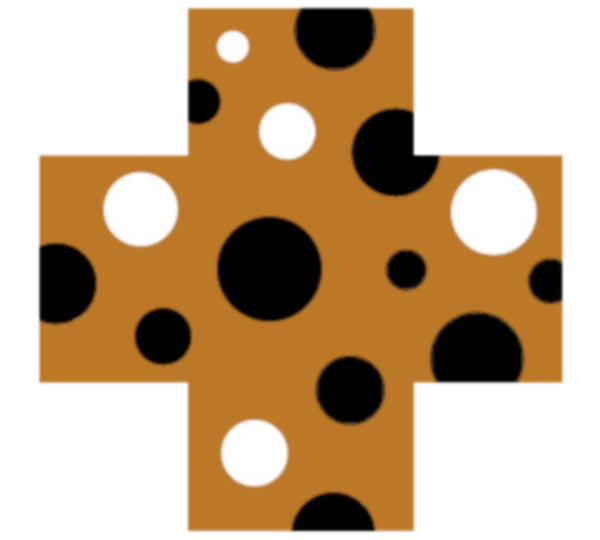 Our hospital also offers cytology, digital x-ray, and ultrasound. Additionally, we can send samples to reference laboratories ensuring that we have a wide range of diagnostic capabilities.